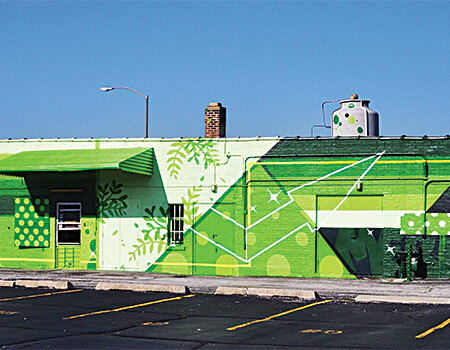 Murals on local buildings is yet another highly visible way to show support in the community. And there are still other ways to grow a cleaning business, too. 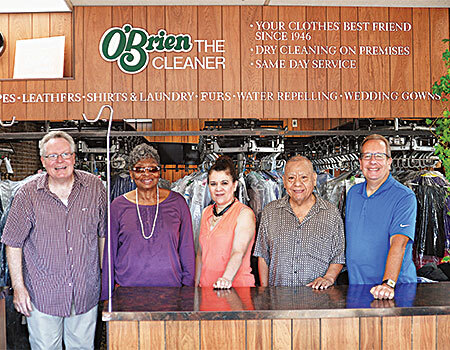 O’Brien has grown up in his family business, and that’s a key part of it, too. Growing, or greening, a family business; making it thrive. “Starting in 1974, I began working full time alongside my father, Joseph, my mother, Mary, and my brother, Michael,” he explains. “I started out as a pants presser and skilled my way up to 60 pants an hour. I also pulled clothes out of the drycleaning machine and hung them up. Towards the end of the night, I worked the counter until closing. Today, O’Brien insists, he finds that “growing my business works the best through my excellent rating on Yelp. I believe everyone, young or old, looking to try a new cleaner heads straight to the Internet for their research. “These excellent Yelp ratings stem from the relationships built though my previously stated customer service tactics,” he points out. “I am also a UPS Access Point. This is great because I am on the UPS website. It also gets people into the door and ensures they know I am here. People who never knew I was here have now discovered me,” O’Brien adds. 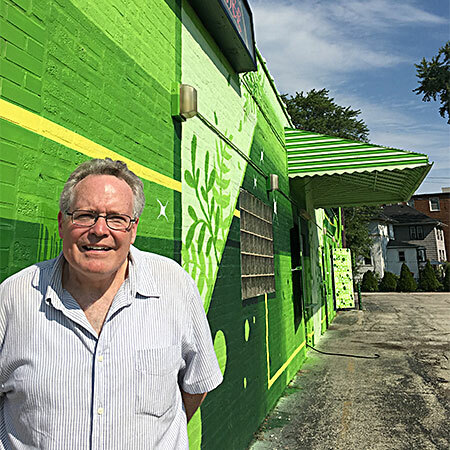 There’s no doubt that with the bright green mural helping to enliven the look of the town, it has brought a nice amount of attention to this business celebrating its place in the community. A recent mural dedication ceremony for the O’Brien The Cleaner graffiti art brought out local residents and officials alike. That really says it all. Greening in the community, greening in business, greening to grow.